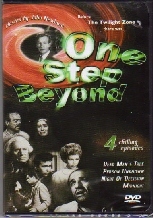 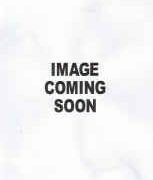 One Step Beyond is a science-fiction’s drama series that created by Merwin Gerard and Produced by Collier Young. 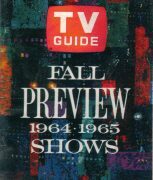 The Show broadcast on television by ABC as it premiered on January 20, 1959 until the finale on July 4, 1961. 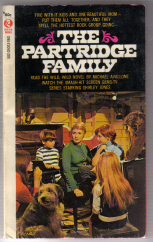 Before there was The Twilight Zone, this highly imaginative series set the groundwork for the ironic and abnormal, and was of one of the first to depict "real" accounts of the paranormal. 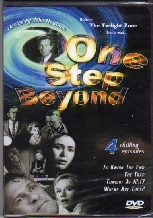 With TV veteran John Newland as your personal "guide to the unknown," One Step Beyond will take you places far beyond your normal, every day reality…and once you take the giant leap, you will never look at things the same way again.